Sydney, Australia, August 10, 2017 – Australian customers would prefer to resolve their basic banking issues without having to deal with a human being, according to a new survey by market researcher, YouGov. 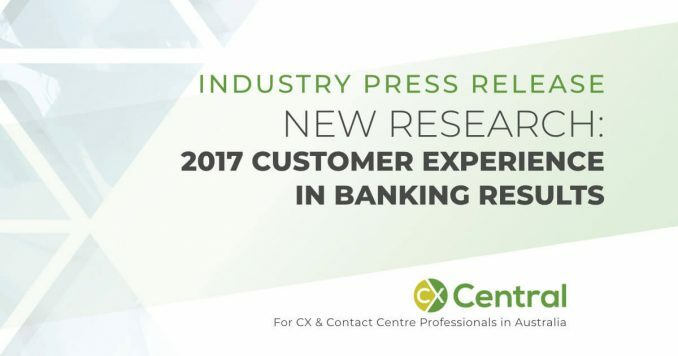 The Avaya-commissioned Customer Experience in Banking 2017 report indicates that Australians’ most-preferred method of contact with their bank would be via the website, while a third, 34 per cent, regularly use mobile banking apps, more than their counterparts in the UK and UAE. The survey covered more than 5,000 banking customers in four countries – Australia, India, the UK, and the UAE. Given the choice of only one channel, 28 per cent of the 1,153 Australians surveyed would prefer access to a complete list of services via their bank’s website, only speaking to a person if they really have to. 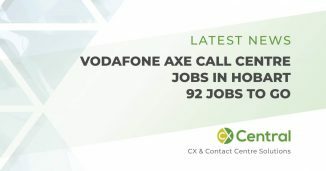 Likewise, 19 per cent would prefer to use a mobile app, while eight per cent would choose to access services through the contact centre application. More than half, 54 per cent, regularly use online banking, behind only the UK’s 60 per cent, while only 36 per cent usually visit their branch, the joint-lowest with the UK. Unsurprisingly, younger generations of Australians are more likely to use mobile services, with 58 per cent of 18 to 24-year-olds and 53 per cent of 25 to 34-year-olds regularly using mobile apps, compared to just 13 per cent in the 55+ category. Interestingly, 57 per cent in the latter group use online banking, while just 45 per cent of 18-24-year olds do. Still, the YouGov study found that traditional interactions continue to hold a place in the financial services industry. In fact, 22 per cent of Australians prefer to visit branches, a figure led by older respondents, with a third of over-55s selecting that option. While more than half, 51 per cent, of Indian respondents said they regularly visit their branch, the highest of the four countries surveyed, only 13 per cent said they prefer to do so – by far the lowest of the four. Regardless of how they choose to contact their bank, the most important issues for Australian customers is that they get the same level of experience and service, and that their problem is resolved on the first point of contact. The most common customer complaint is being kept waiting for a long time on the phone, cited by 21 per cent. 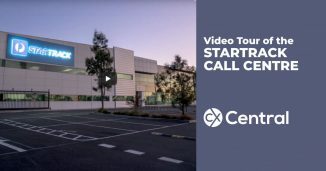 This may explain why less than a quarter, 23 per cent, of Australian respondents regularly call a contact center. “Consumers are looking for fast resolutions, and within reason, hope for an answer within the first point of contact,” said Chidiac. 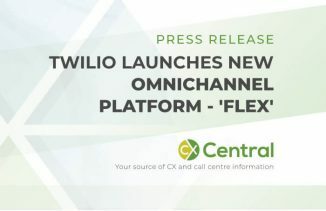 “The problem is that some contact centre agents in financial institutions aren’t prepared to deal with a wide range of enquiries, especially in omnichannel environments. Avaya enables the mission-critical, real-time communication applications of the world’s most important operations. As the global leader in delivering superior communications experiences, Avaya provides the most complete portfolio of software and services for contact centre and unified communications with integrated, secure networking— offered on premises, in the cloud, or a hybrid. Today’s digital world requires some form of communications enablement, and no other company is better positioned to do this than Avaya. For more information, please visit www.avaya.com.